Virtually every single thing society consumes ultimately derives from a mine somewhere on earth. Without these raw materials, European citizens would be forced into lives that resemble our ancient ancestors more than the modern world. And not only do metals and minerals permeate our daily lives, they provide the material base for many other European business and industrial sectors, including both basic service and high-tech sectors. Our first book, Before it's yours, we mine it, informed readers about raw materials and the mining sector, highlighting their critical roles in our daily lives. Now, Before it’s yours we mine it: Industry 4.0 delves deeper into these roles, exploring the role of raw materials in our daily lives as well as how mining has shaped European history and present society, with a special emphasis on how Industry 4.0 is revolutionizing the mining world. From exquisite architecture, housing and infrastructure to everyday items such as toothpaste and mirrors; mining provides valuable resources for essential consumer goods. 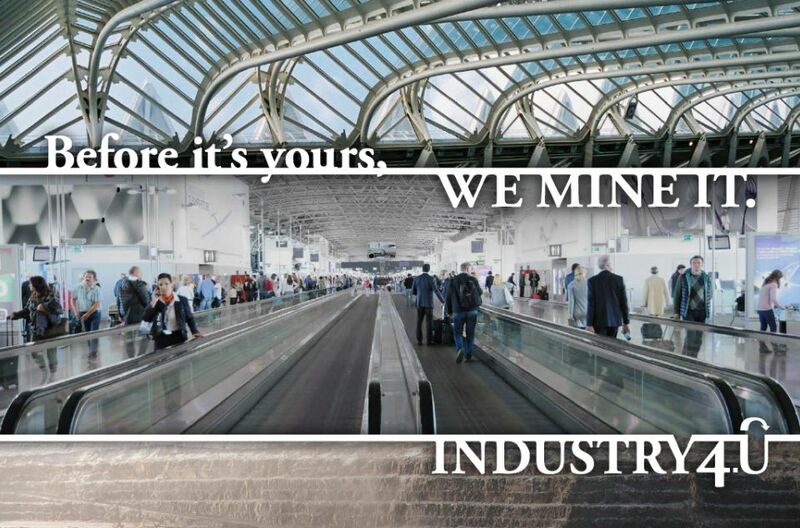 "Before it's yours, we mine it" highlights the importance of minerals and metals in our daily life. Come and discover interesting facts about them. The extractive industry is one of the foundations of Europe, providing the material base for many other European business and industrial sectors. 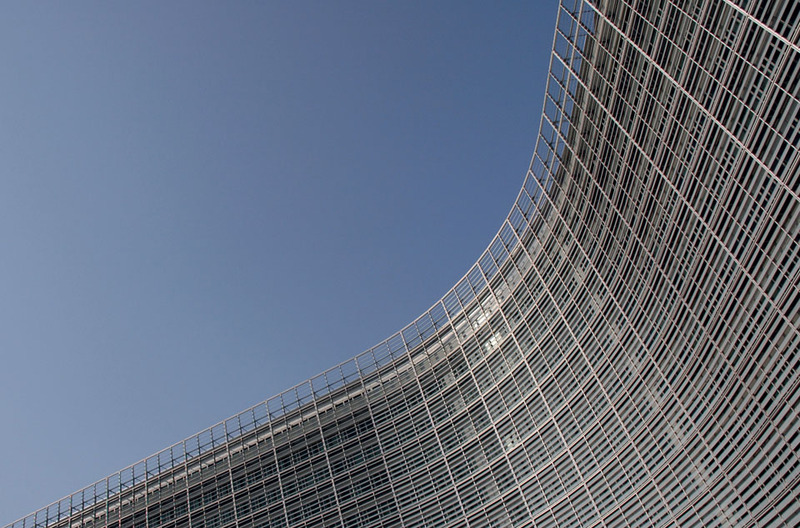 The European mining industry represents a major industrial sector within the European Union, underpinning both wealth creation and quality of life for almost every sector of society. Except for food, virtually every single thing society consumes derives ultimately from a mine somewhere on earth. The industry contributes to basic service and high-tech industries. Minerals and metals have always been an integral part of our everyday life, essential for development and thus the creation of sustainable communities. Most all EU industries depend on the supply of minerals and metals in one way or another.